Todd Rust, owner and Director of Operations, came to Alaska with his family in 1959. 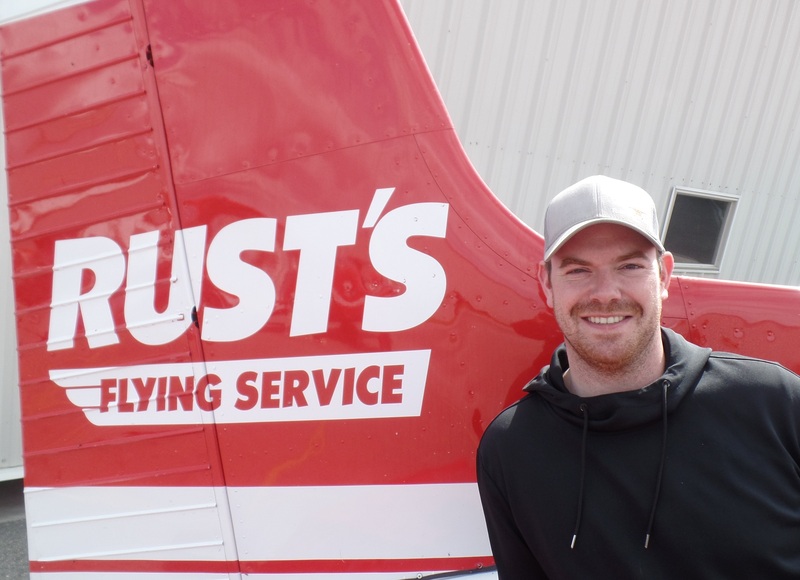 In 1963 his father, Hank,started Rust’s Flying Service, an Anchorage floatplane operation, where Todd grew up working as a dock hand and later as a pilot. After college, he worked as an aeronautical engineer for several years for aircraft manufacturers Northrop and Lockheed Martin. He returned to the family business in 1983 and has been overseeing operations of 23 airplanes and 40 pilots. He and Suzanne have three kids. Colin Rust has worked as a dock hand during his high school years. In 1980 he got his Airframe and Power plant Certificate from Northrop University. He has worked for Continental Airlines and later, MarkAir Express, stationed in Unalaska/Dutch Harbor. Colin received his Inspection Authorization Certificate, and began working as Director of Maintenance in 1996. With a Divemaster Certification in scuba diving, he enjoys teaching scuba, and dives regularly year-round in Alaskas’ waters. Colin has three wonderful children. Dan Baldwin came to Alaska in 1961. He started flying at the age of six, but his dad would not let him take off and land until he was eight. Dan received his pilot’s certificate when at 17. 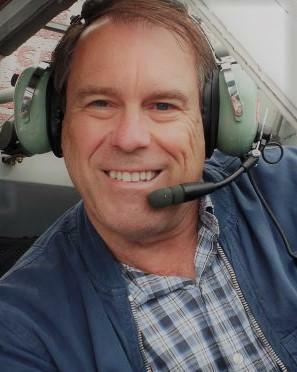 His started his career flying small airplanes in Alaska in 1983. The Rust’s/K2 family hired Dan in 2001 and promoted him to chief pilot in 2005. You can find him on Instagram with the handle @otter.dan. 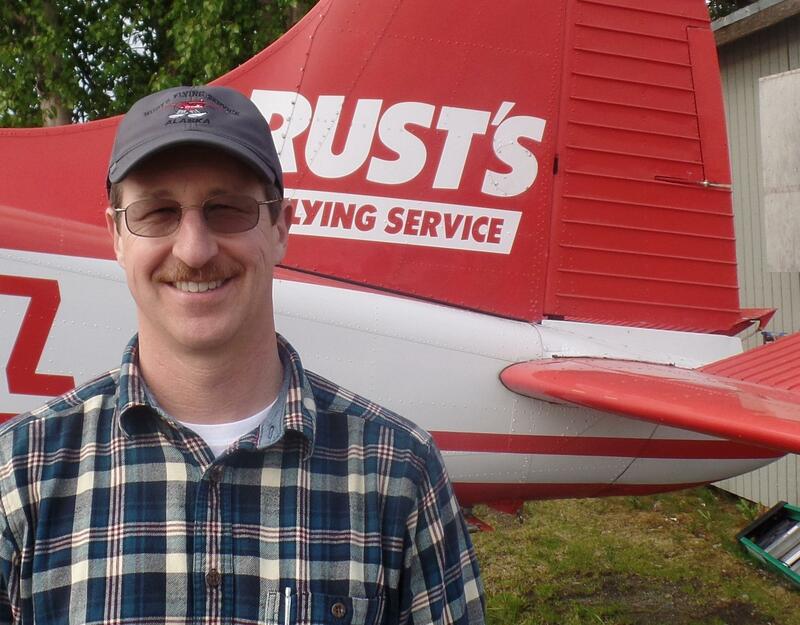 Willis Thayer started at Rust’s Flying Service in the summer of 1993 as a seasonal customer service agent. 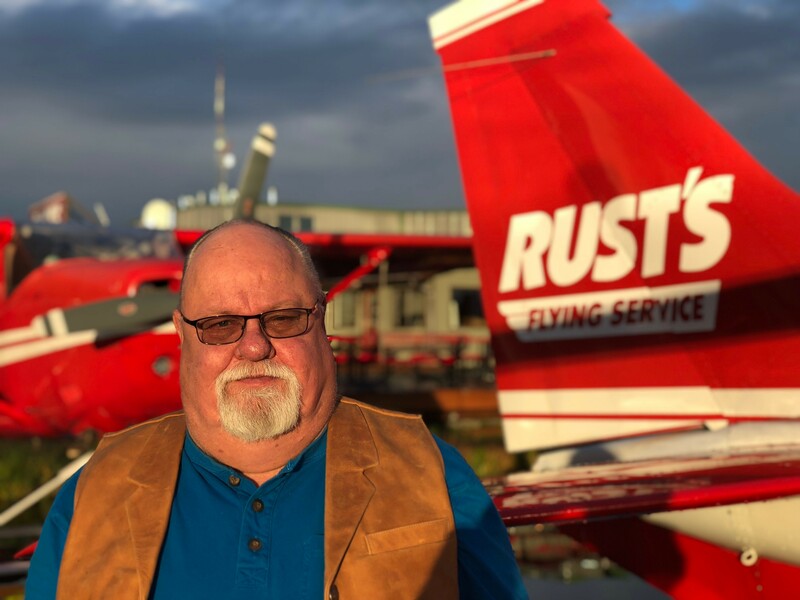 Upon returning to Alaska from college in Oregon, he decided to build a career at Rust’s and has been the Operations Manager for nearly 20 years. He enjoys fishing, hiking and spending time with his wife and three daughters; two of which have started working with Rust’s in the summer season. Chris Norman joined Rust’s in 1996 as a seasonal dock hand/ramper and after several seasons, moved into the office. 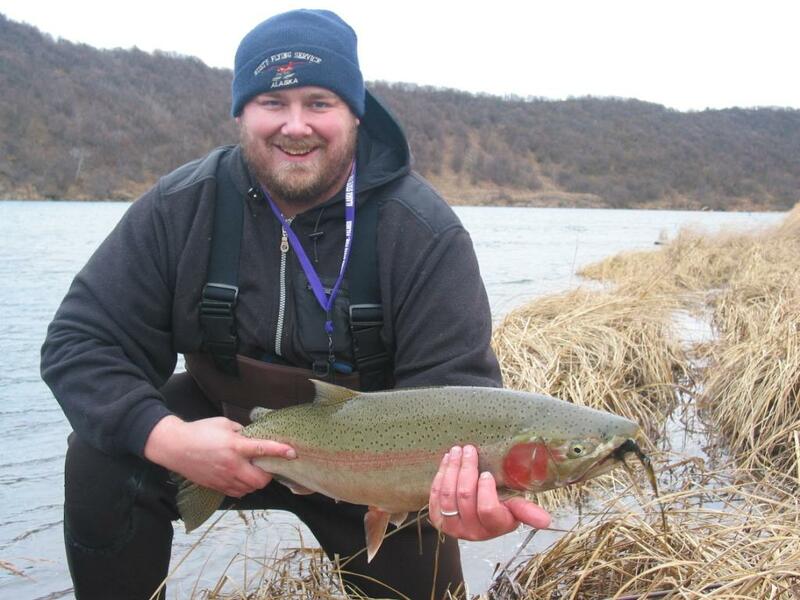 Following graduation from the University of Alaska Fairbanks in 2001, he took a full time position as Customer Service Manager and today is the Assistant Operations Manager. 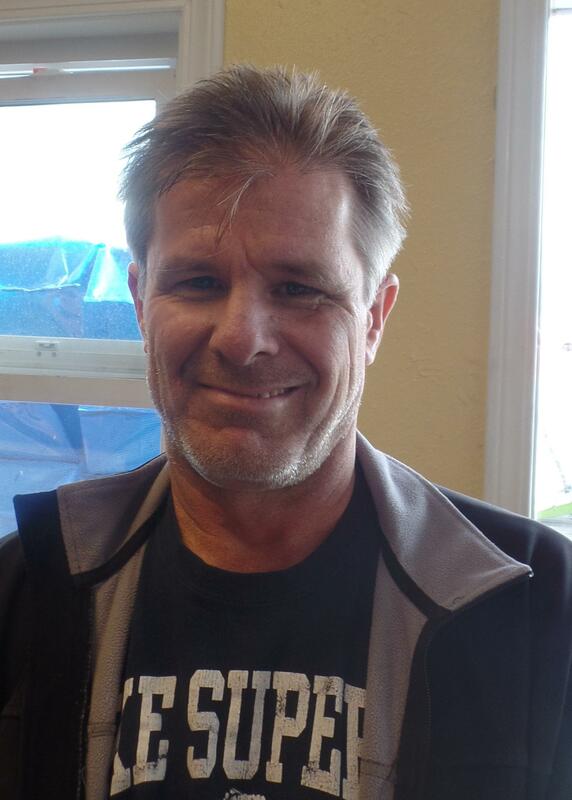 Chris enjoys fishing, boating, and spending time outdoors as often as possible. 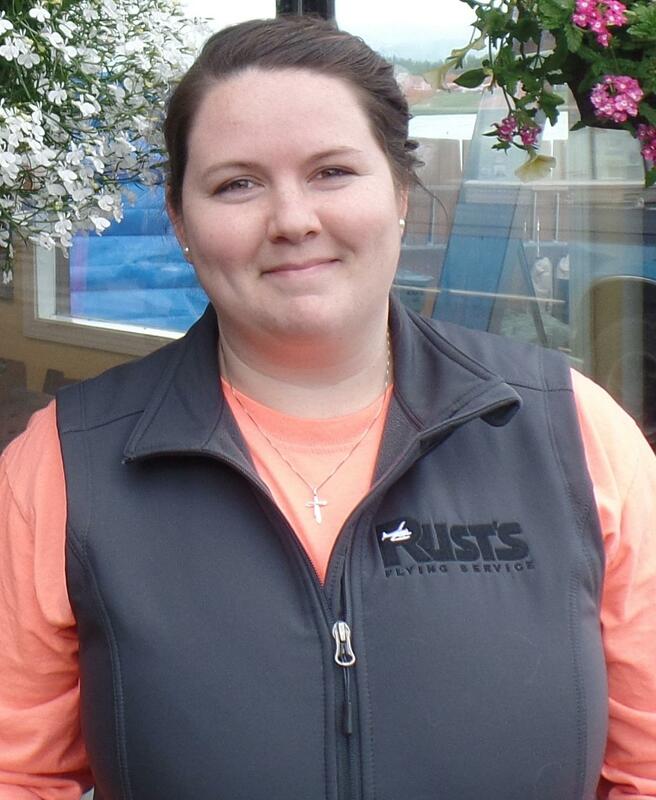 Nicole joined the Rust’s team in 2014 after serving in the Navy for 4 years. 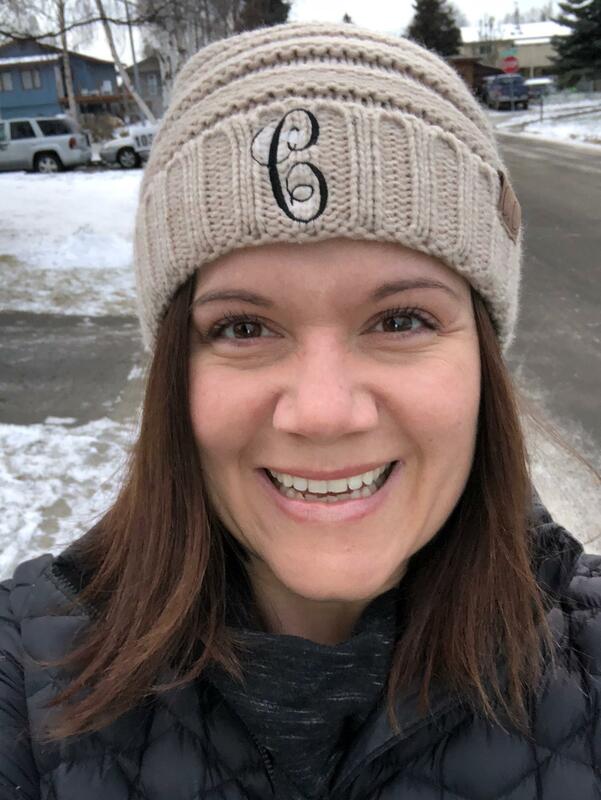 Originally from Florida, Nicole moved to Alaska, her husband’s home state, in the spring of 2014 where she started at Rust’s as a seasonal worker prior to being promoted to Customer Service Manager. Nicole loves to spend her weekends exploring Alaska with her husband, Christian and their dog, Duke. 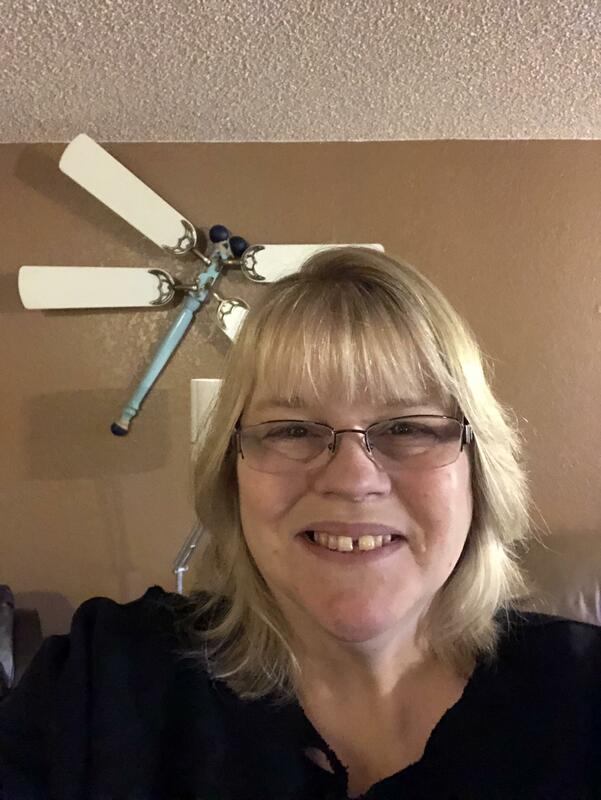 Heather McChesney, Accounting Manager, joined the Rust’s team in 2008. She was born in Upstate New York (Rouses Point) and did most of her “growing up” in Kennewick, Washington before coming to Alaska in 1983. She is a proud mom to her teenage son, Phoenix and Rust’s office dog, Rena. Family and friends are a big part of Heather’s life and spending time with them at the annual salmon fish camp is the highlight of her summer. Cole Chambers joined the Rust’s/K2 team in 2013. Cole spent 10 years of her career with a major cruise line where she got to know the Rust’s/K2 family very well. When a position came available, she jumped at the chance to join the team! 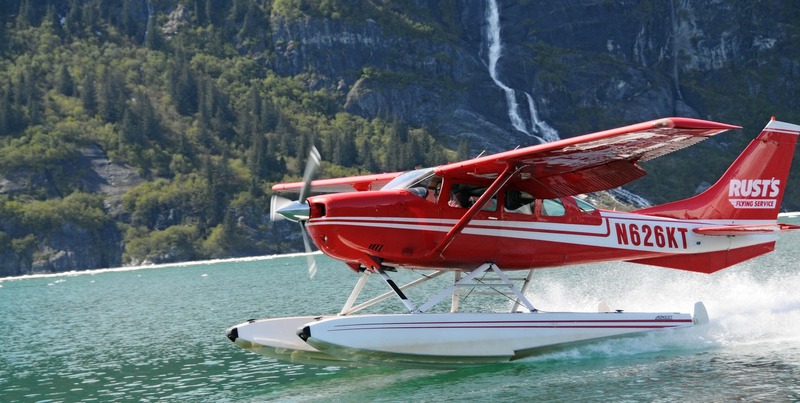 Cole believes that flightseeing is the most incredible way to see Alaska. 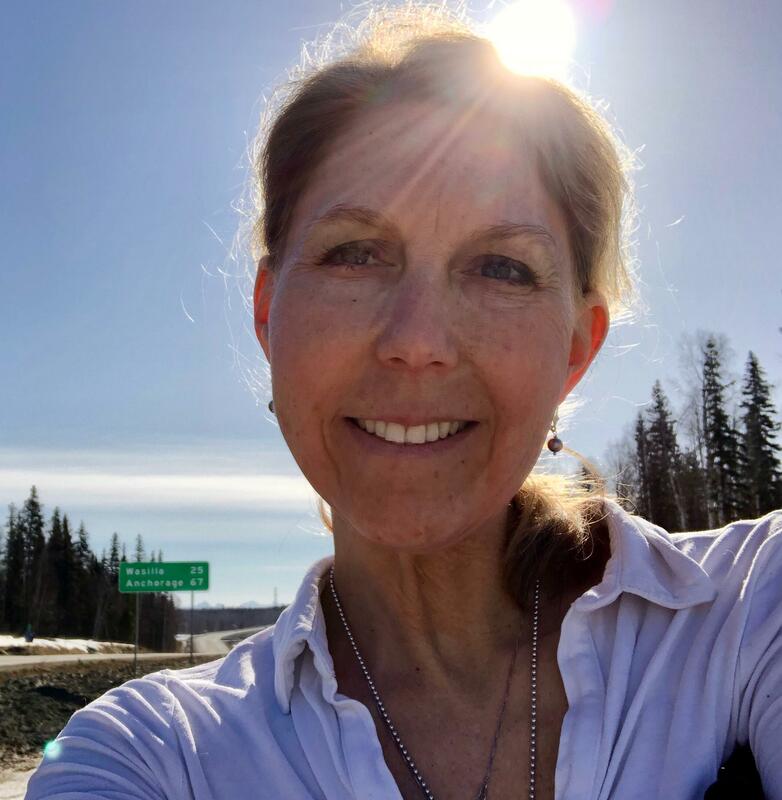 She and her husband, Spiff have called Alaska home for nearly 20 years. When not at the Rust’s/K2 offices or on the road “selling” Alaska, Cole can be found cooking for friends or out enjoying Alaska’s incredible local music scene. Scott started his aviation career in 1996 flying for Kenmore Air in Seattle. 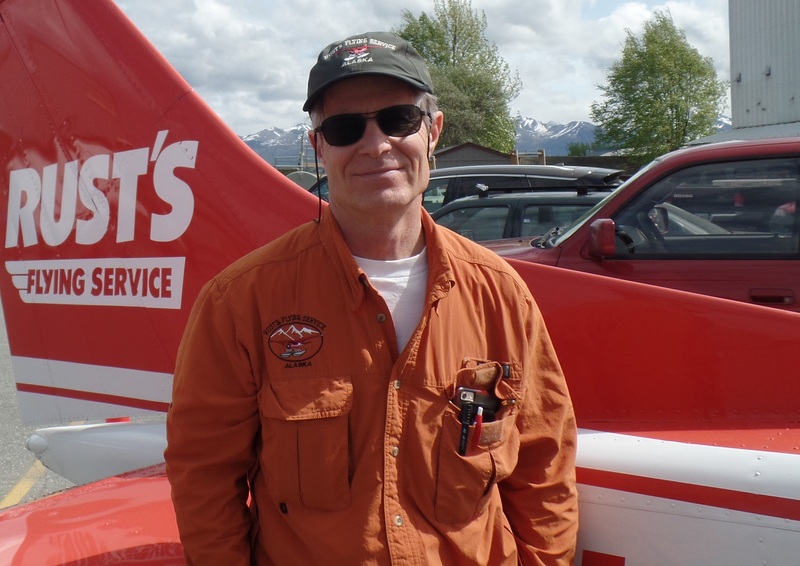 He moved to Anchorage in 1999 where he flew for Ketchum Air before joining Rust’s in 2002. Scott has two jobs at Rust’s: pilot in the summer time and a mechanic in the winter. You will see him in any of the aircraft in Rust’s fleet on floats, wheels and skis. 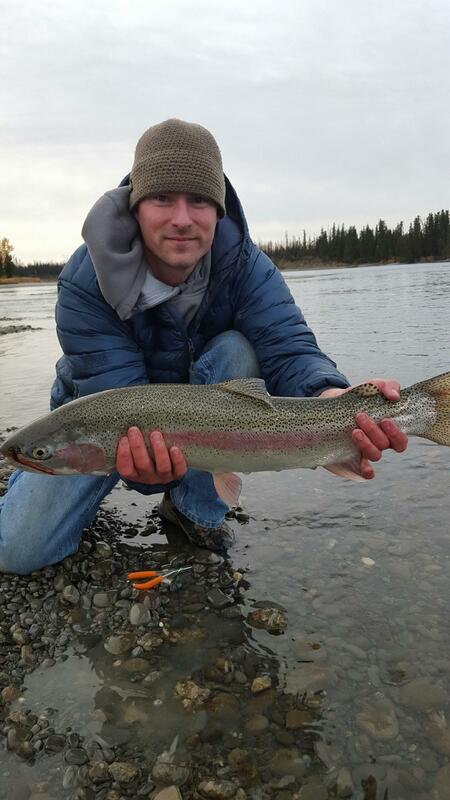 He has over 9000 hours flight time most all of it in Alaska and almost all of that on floats. 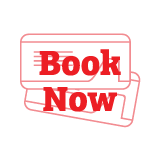 Scott loves to go fishing, hunting or hiking and in the winter to go skiing, both downhill and cross country. He enjoys the challenges of flying in Alaska and the beautiful places it takes him. Mark Stadsklev has been flying with Rust’s for nearly 20 years. His passion is to fly to unique places to add photographs to his website, www.artwithinnature.com. Last year he self-published the successful book, “Alaskan Air: Nature’s Artwork on the Alaskan Landscape”, available at Rust’s and through Amazon.com. Born and raised in the small fishing community of Cordova, Alaska, Kyle grew up in a small cabin with no running water or electricity. He learned to fly at a young age, taught by local bush pilots. 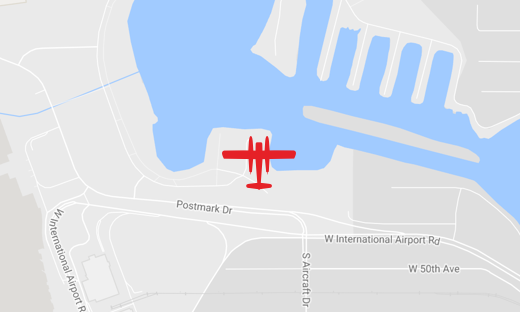 Boats and planes were the only way in and out of his hometown, so flying was a large part of Kyle’s youth. He grew up working as a commercial fisherman and earned his pilot’s license at 18. Kyle has been flying the Alaskan backcountry for work and personal enjoyment ever since. A young 17 year old Paul left Salt Lake City for Alaska landing a job on a commercial fishing boat in the remote village of Cordova. 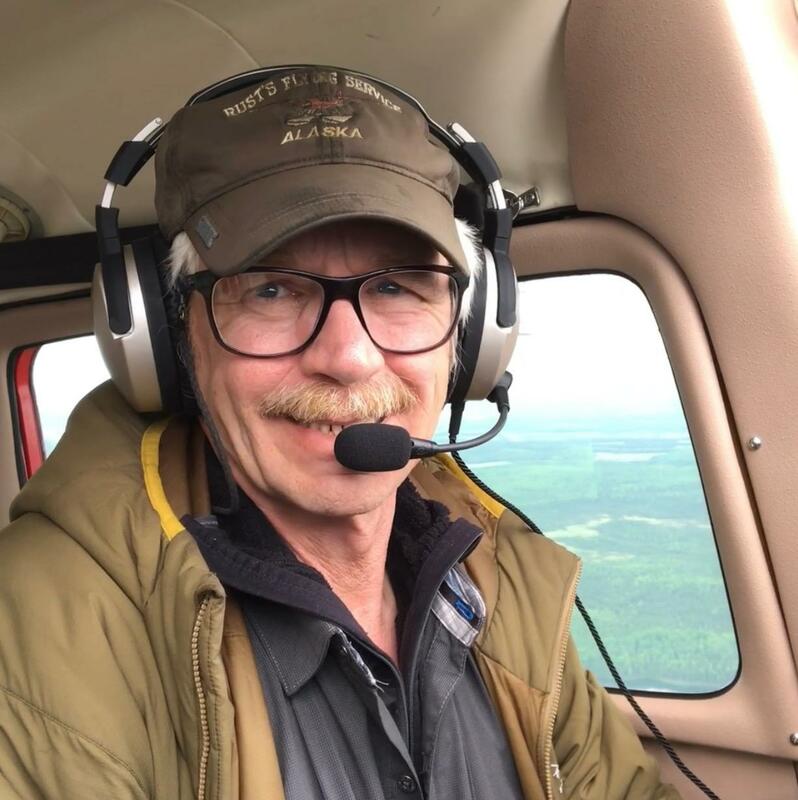 He thought “he died and went to heaven.” After earning his pilot’s license in the late 1980’s, Paul combined his love of fishing and flying becoming a herring spotter; gaining pilot hours and experience flying in the Alaska bush. He retired from commercial fishing and joined the Rust’ s team in 1999 and has been sharing our beautiful state ever since. When he is not flying guests to Katmai or Denali, he enjoys riding his motorcycle, skydiving, and traveling to exotic locations.